**Now we have our exclusive 60% Referrer | 40% Referee maximum cashback from all trading fees. If you do not register through a referral, no worries! You will still receive 40% of fee cashback from your own trades. **The exclusivity is valid during 7 May - 30 July 2018. After this period, the referrer will still receive 20% of fee cashback as a commission for each completed trade. 1. Share the link: Share your referral link and QR code. Go to "My Dashboard" > "Referral Program" to get your referral link and QR code. 2. Invite friends: Invite your friends to register through your referral link and QR code. 3. Get Cashback: After your referred friends complete a trade, you get 60% of fee cashback as a commission and your friends get 40% of fee cashback. Where can I check commissions from my friends? The commission from your referred friends will appear after they successfully completed a trade. 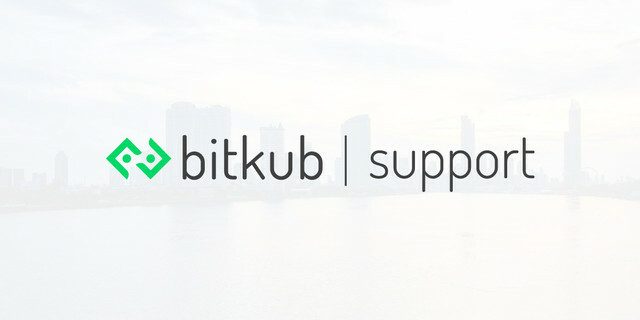 The amount will be automatically added to your Bitkub account. You can even check which one of your friends gives you the most commissions! Simply log in to your account then go to "Referral Program". Where can I export my transaction history?